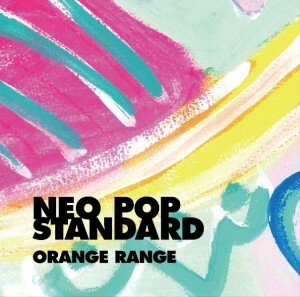 ORANGE RANGE to release new album, "NEO POP STANDARD"
Rock band ORANGE RANGE has revealed that they will be releasing their new album, "NEO POP STANDARD", on April 18th. Since the band will be celebrating their 10th anniversary this year, they will break new ground with an electro album. It will contain a total of 13 tracks including their summer pop tune, "Hello Sunshine Hello Future", which is currently available for free download. The limited edition version of the album will come with a DVD containing video clips for "Hello Sunshine Hello Future" and "Anniversary Song ~10th~". 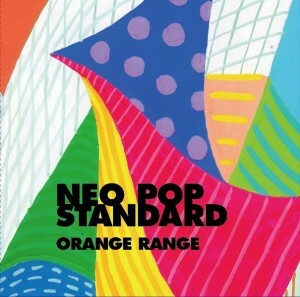 It will also include footage from "ORANGE RANGE Urgent Press Conference" and the making-of footage of "Anniversary Song ~10th~". Additionally, the limited edition will enclose a logo sticker with a password, which will give 1,110 fans the chance to win original goods. 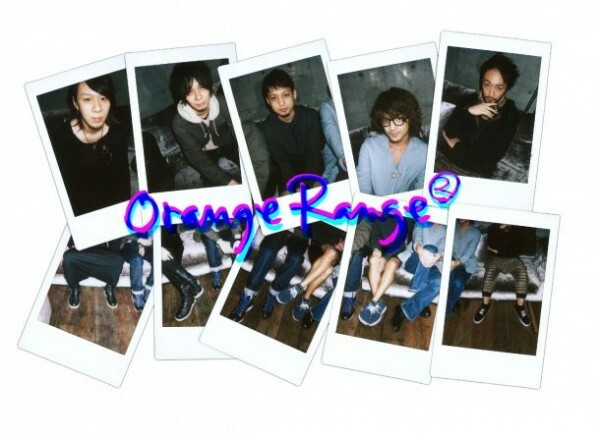 Furthermore, ORANGE RANGE will hold a two-man live with MONGOL800 called "Ryukyu Summit in Edo ~ORANGE RANGE to MONGOL800~" on April 13th. They will also embark on a nationwide tour starting in May. Check out the cover jackets and track list below! BENI reveals full PV for EXILE's cover song "Ti Amo"